INSTANT DIGITAL STATIONERY DOWNLOAD of my digital painting is of "Winter Warmth". 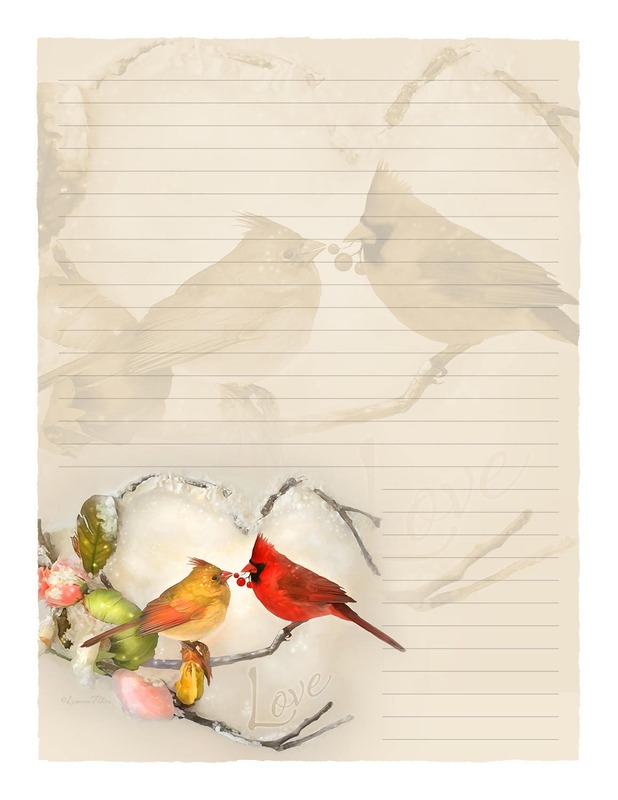 Great for recipes or for writing your next cherished letter! Simply print out or have someone print for you and enjoy writing the old-fashioned way. Use again and again for your personal use! A great deal.